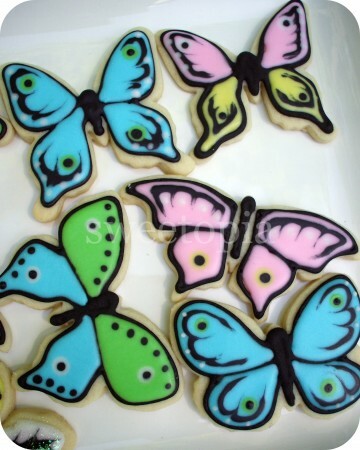 I know, butterfly cookies, again. I made them quite a while ago though… To combat the snow we just received this week (I know it’s the last of it!! ), I wanted to post some spring happiness. 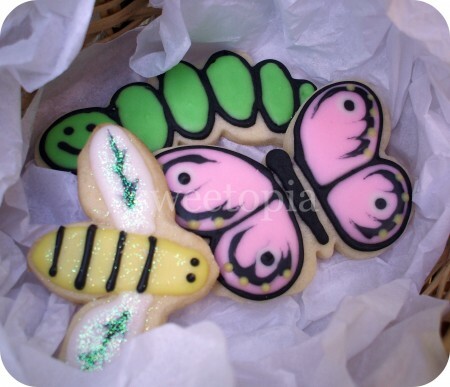 These little critters are sugar cookies decorated with royal icing. 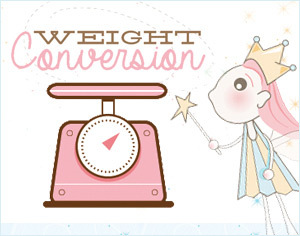 Originally flickr user Sweet Pudgy Panda was inspired by my butterfly cookies, and I in turn was inspired by hers. It was nice to find the butterfly cookie cutters all together in a set; I love the variety of wing shapes! The caterpillar and bumble bee cookie cutter came separately. I used the royal icing recipe from Peggy Porschen’s book, Pretty Party Cakes , to decorate all of the cookies. She has some really cute Easter cookies in her book that I would like to try; but don’t think I can squeeeeze in this year. Next time! 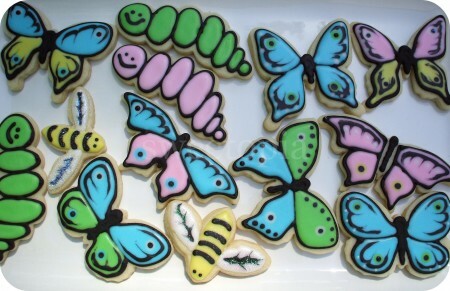 For a ‘how to’ on making these butterfly cookies click on my cookie decorating tutorial – general tips and butterfly cookies here. Beautiful little cookies – much to pretty to eat! Beautiful cookies! Just the thing to usher in warm weather. Thank you for mentioning me Marian! :blush: Your cookies are great! I love your butterflies they are so pretty & perfect!! you have to tell me how you did that!!!! These cookies not only look beautiful, but I just can’t wait to savor one! I love the design and they look absolutely delectable. Very cute cookies! Hi Marian! sometimes when I dye the royal icing is blancoso, you know the reason?